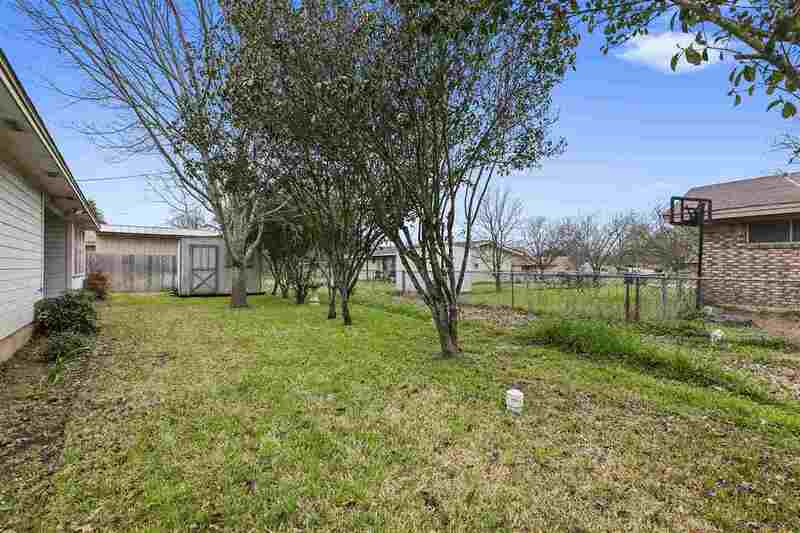 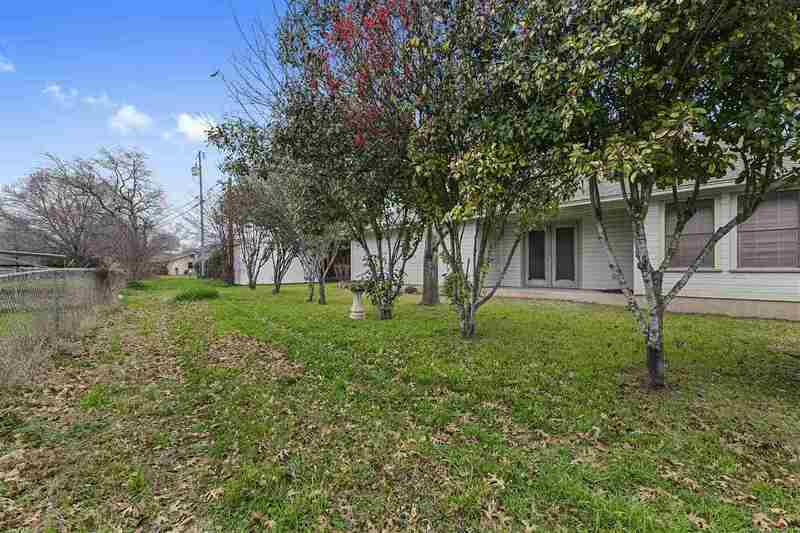 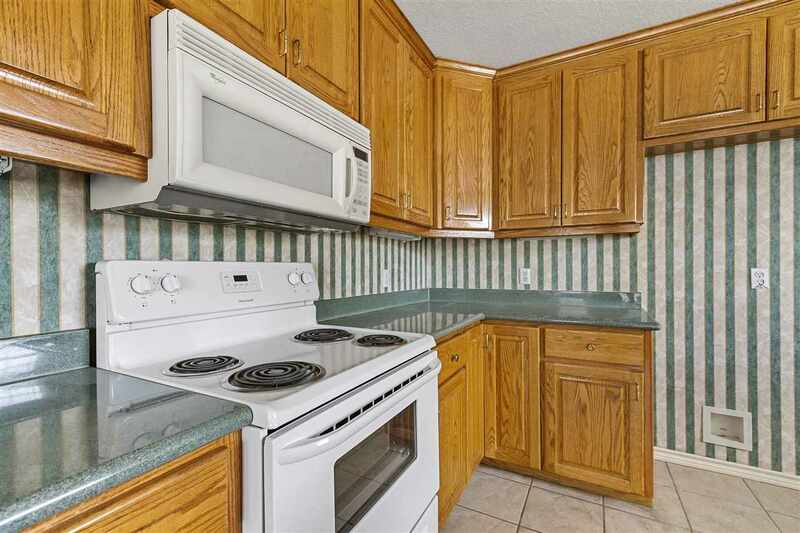 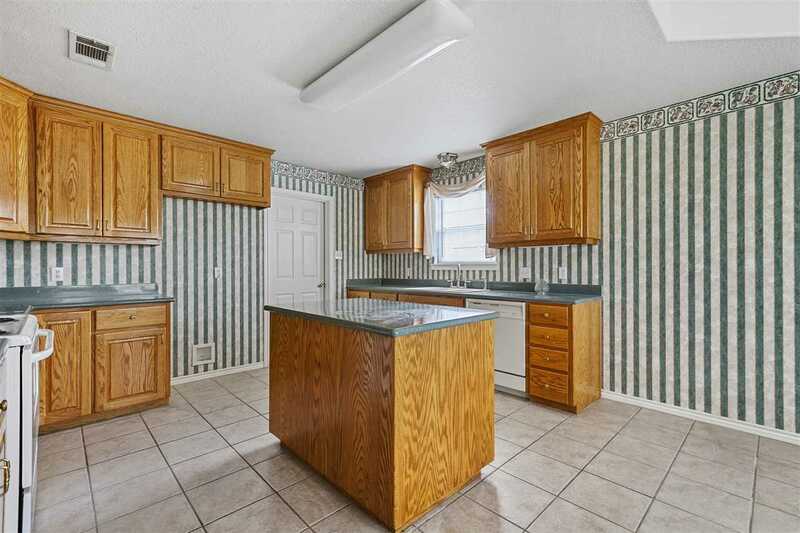 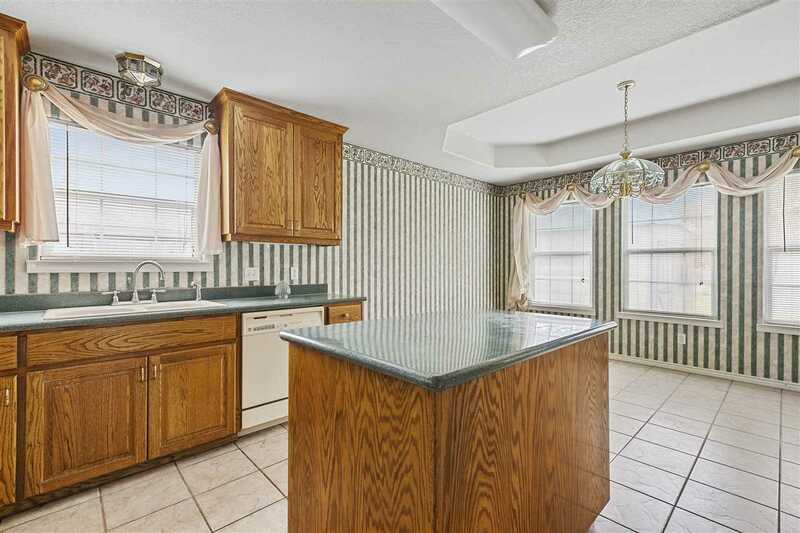 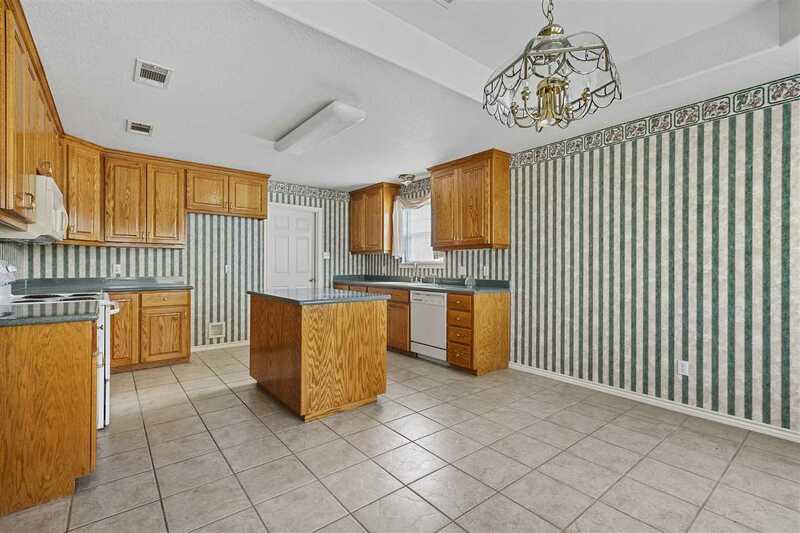 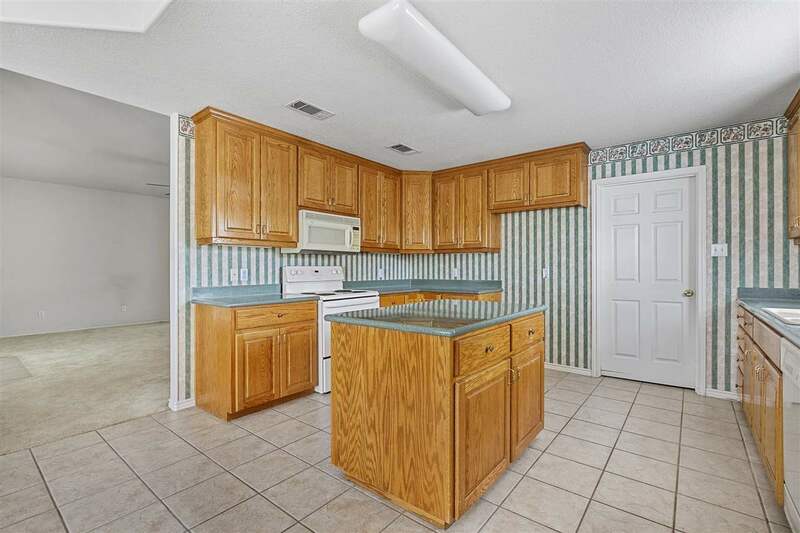 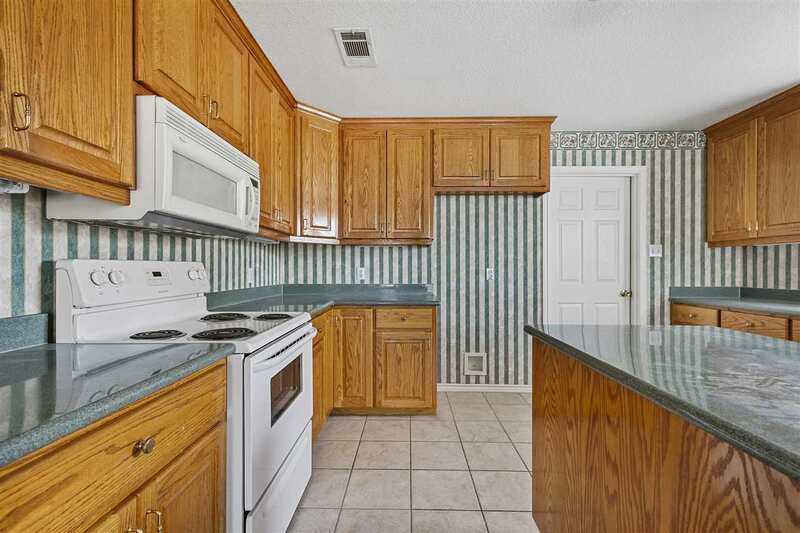 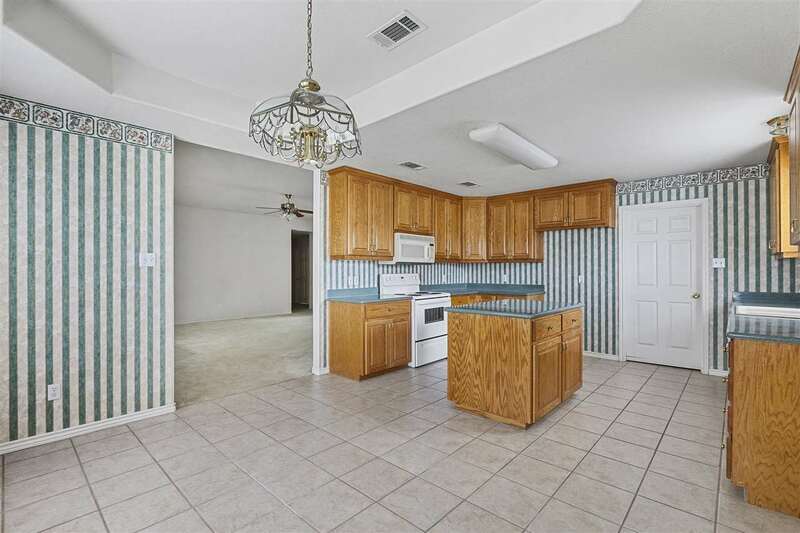 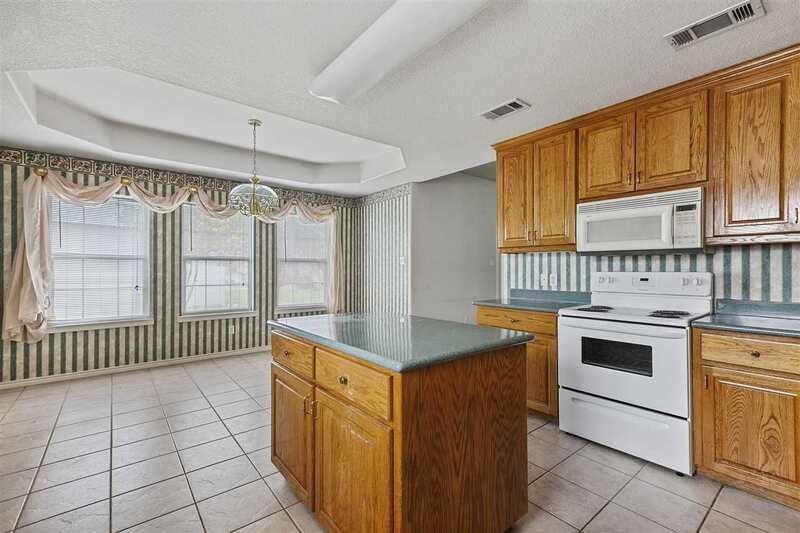 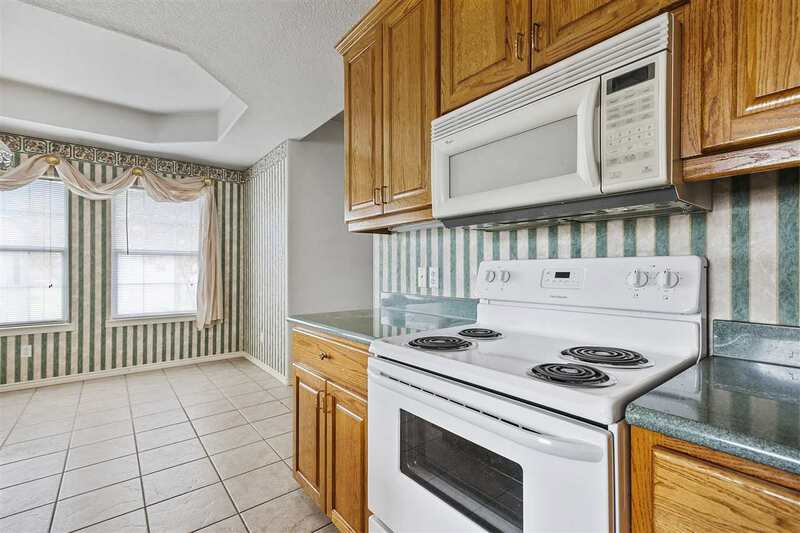 Very clean 3 bedroom 2 bath home centrally located in Burnet. 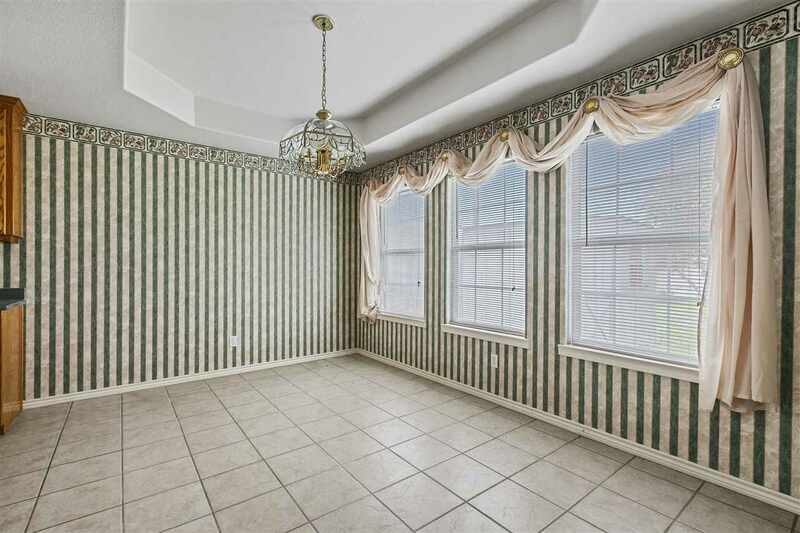 This home is very well kept inside and out. 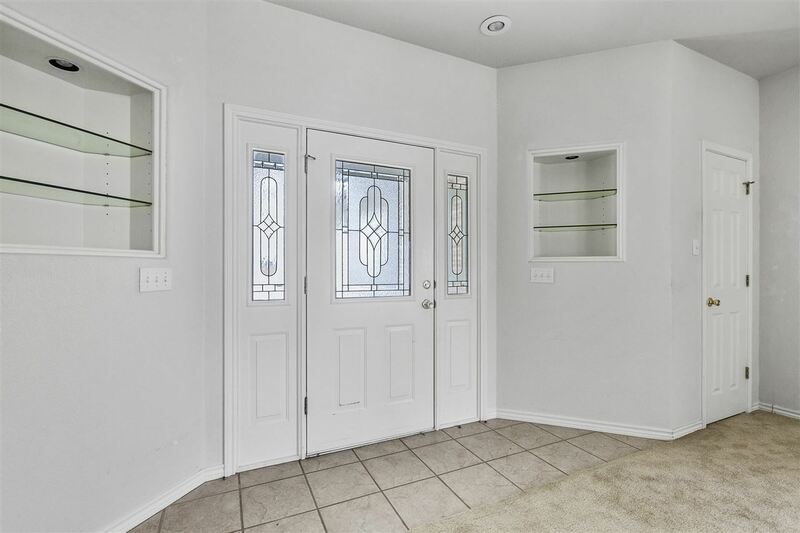 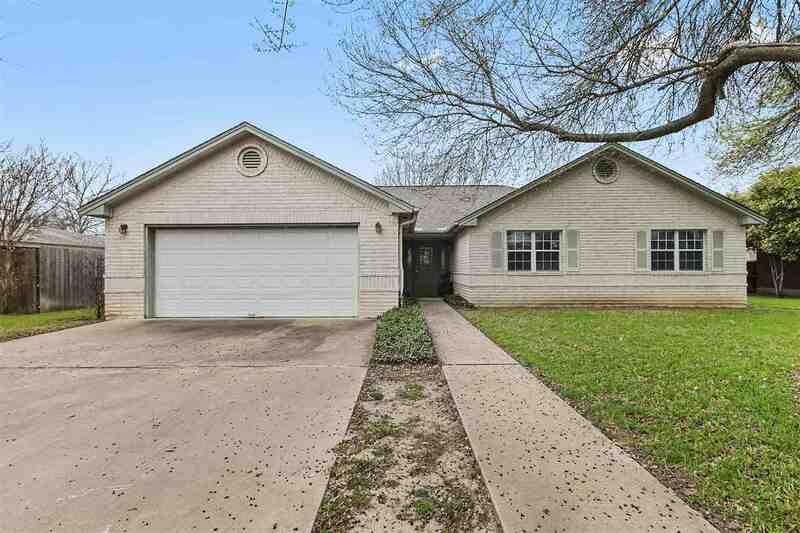 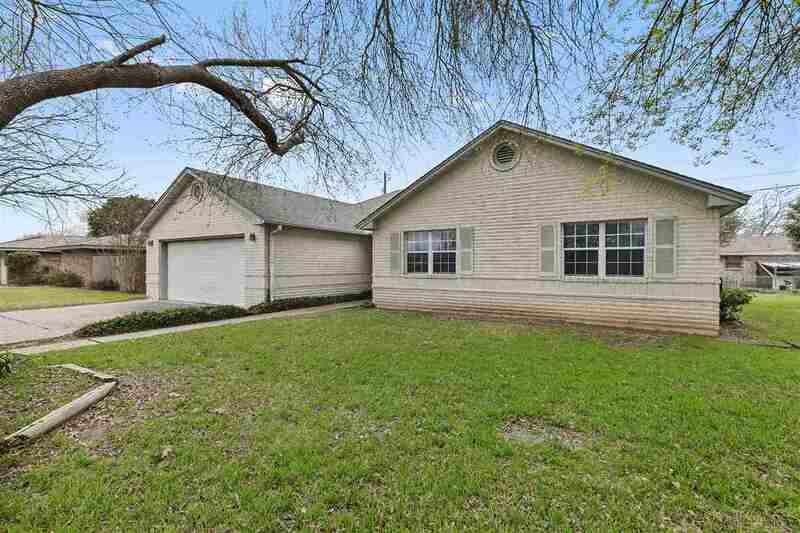 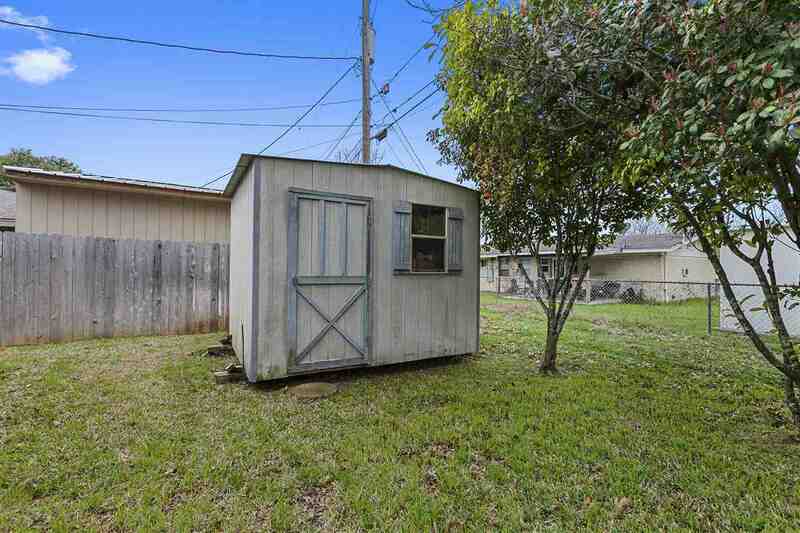 Located minutes from Burnet schools. 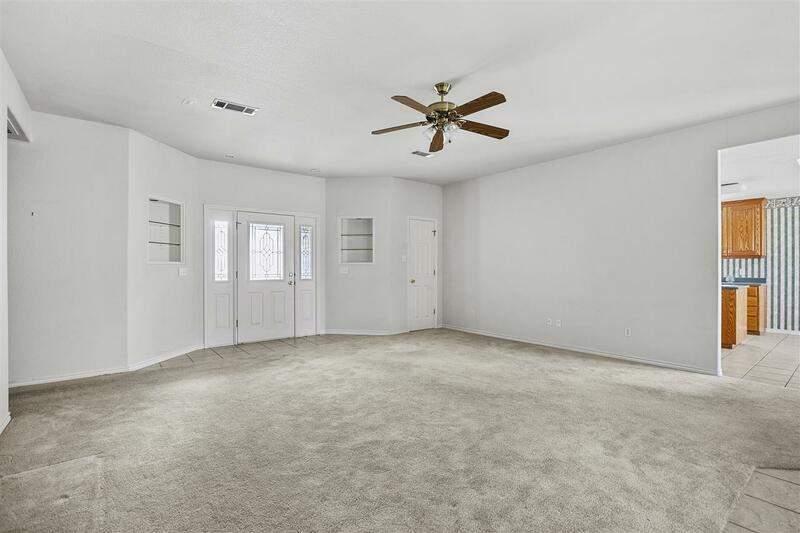 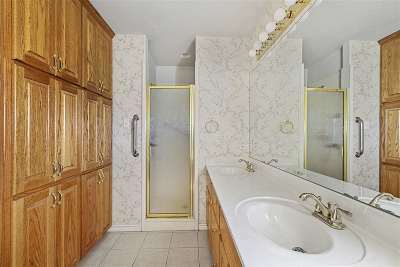 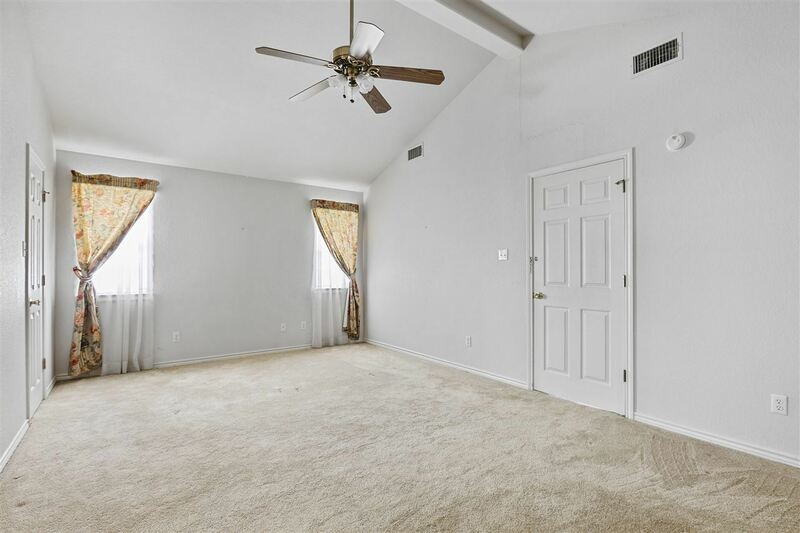 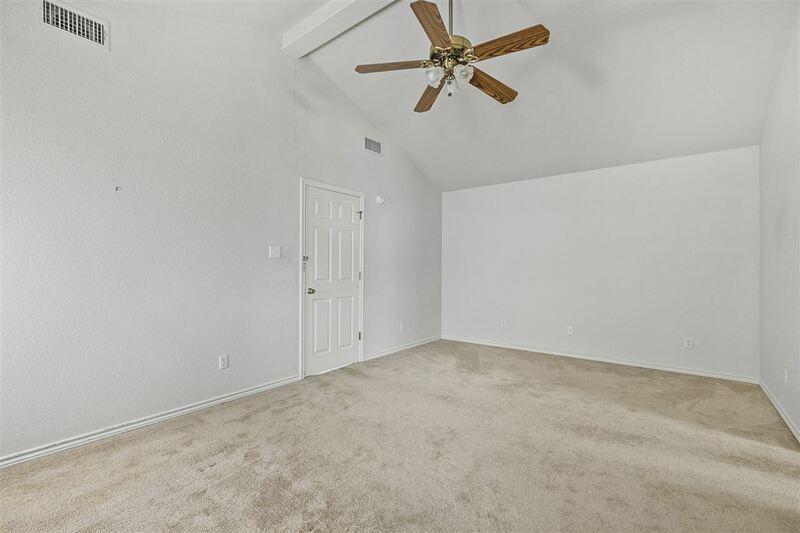 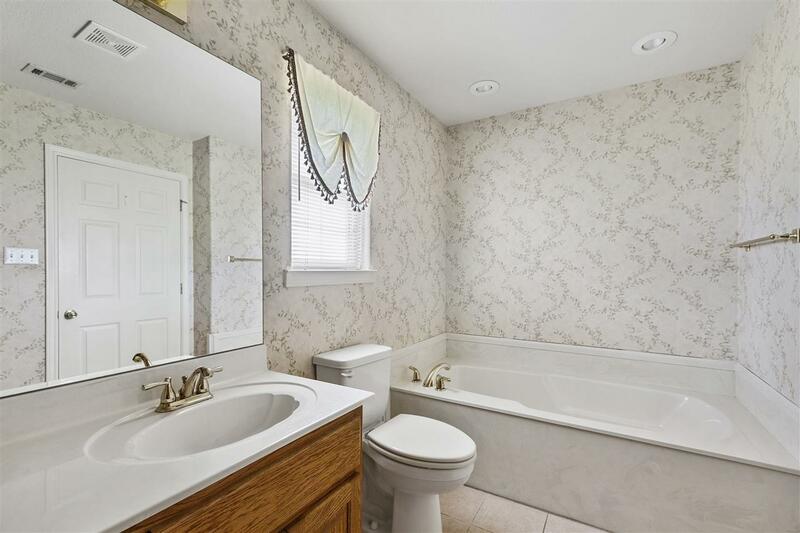 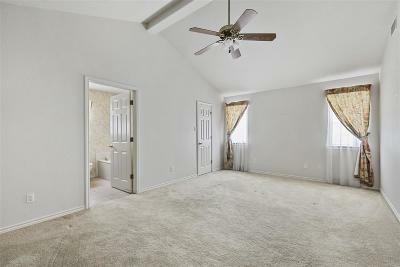 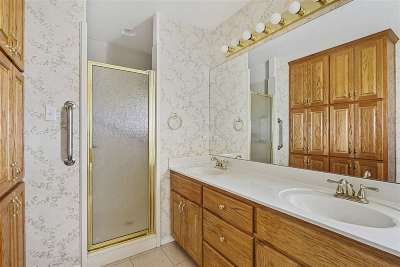 Nice sized master bedroom and bath with walk in closet. 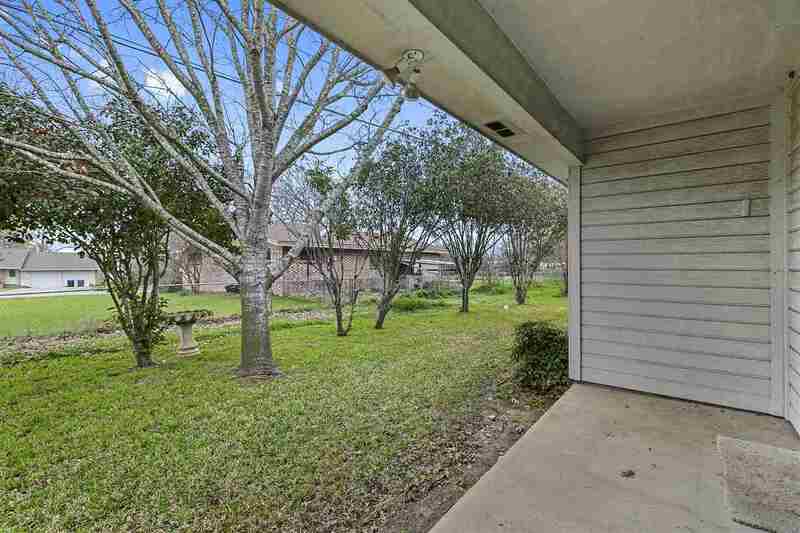 Nice back porch. 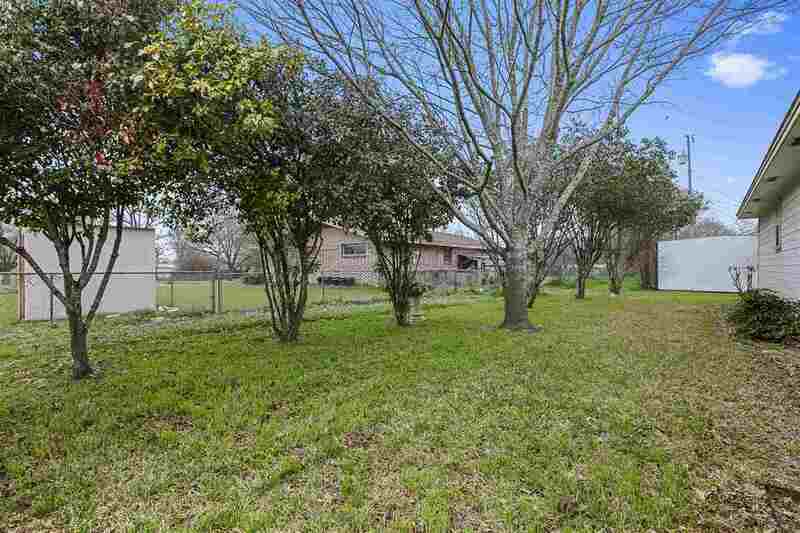 Very well maintained lawn with sprinkler system.